Our activities and class sessions are shown in the timetable below. There is no pre-booking required for these please just show up in plenty of time! There will also be an animal picture hunt, picture frame decorating, and making biscuit faces! 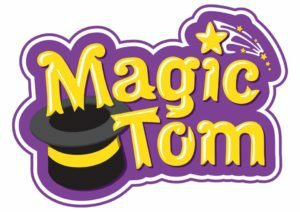 We are excited to let you know that Magic Tom will be entertaining us all with his magic tricks, balloon modelling, and fun filled games!! You are guaranteed to be entertained and to be laughing, what ever your age!! 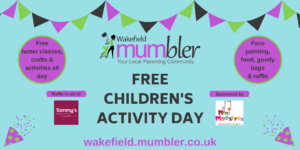 Adding a little extra colour and sparkle to the Children’s Activity Day is face painting with Bee Happy Faces by Nic; providing professional face painting, glitter tattoo’s, festival glitter and face gems at weddings, corporate events, festivals or parties. Nichola has an Art & Design degree, is fully insured, uses only professional cosmetic face paints and bio-degradable glitter! 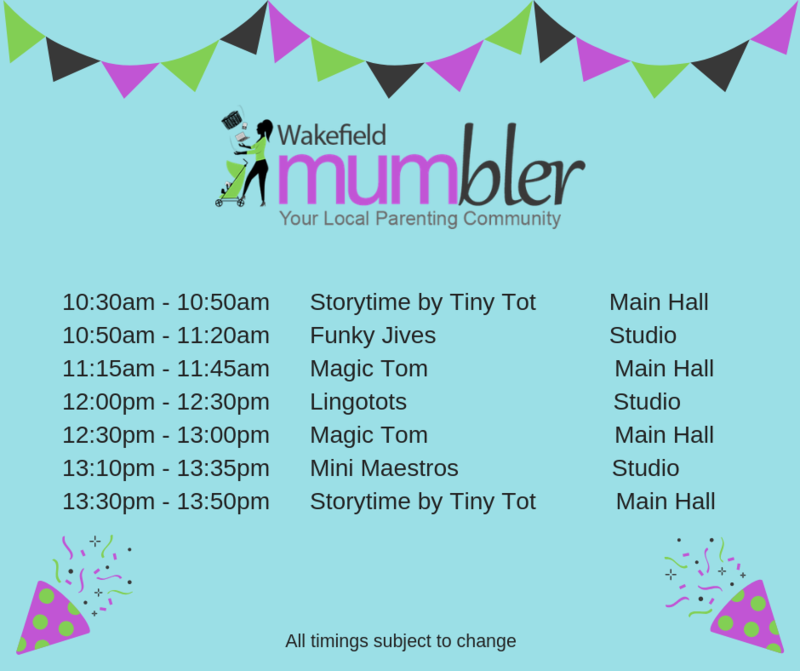 Mini Maestros is a locally developed business that has been running across Wakefield and beyond for over eleven years, offering creative fun music classes from 3 months onwards at various venues everyday including private nurseries, soft play centres and providing entertainment for children’s birthday parties. 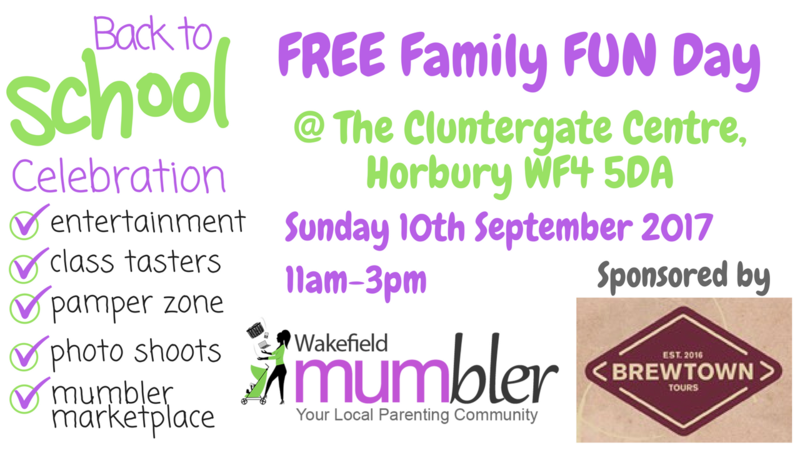 We are proud to support Wakefield Mumbler for this event. Hi I’m Kat and I run Funky Jives. 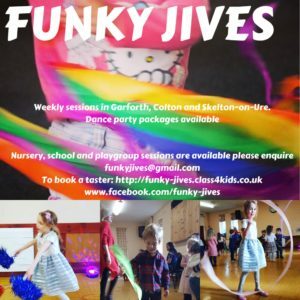 Sessions are fun, funky and freestyle giving children the opportunity to move about to music in their own way. All children get the chance to co-ordinate hands and feet movement with music using a variety of different props. We end sessions with parachute and bubble fun! 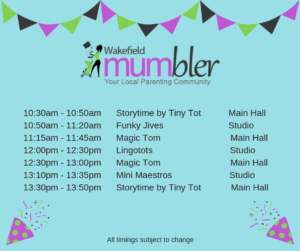 Lingotot Wakefield is proud to teach our multi award-winning language classes to thousands of children each and every week in the community, schools and nurseries. Classes are interactive and fun, yet based on sound educational research. Learning is through songs, stories, games, drama and play. Children have so much fun they don’t realise they are learning! Hi, I am Sarah and I am the owner of Sugar Photography in Horbury, I specialise in Weddings, Family, children, Maternity & newborn photoshoots. I aim to make my photography session with you fun & friendly which makes for candid & relaxed photo’s that radiate personality. I can work outside on location, or alternatively you will receive a warm welcome at my studio. 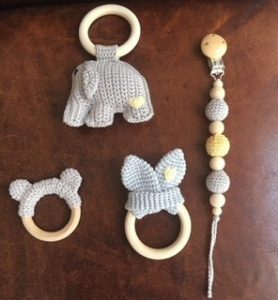 Barnacullia House offers a collection of carefully selected hand crocheted pieces, specialising in eco-friendly baby teethers using natural unfinished wood and 100 % cotton. All teethers carry a CE Mark. All teethers have passed stringent safety tests including strength and flammability testing. Each item has supporting documentation a declaration of conformity, this includes EN71-3 test results for materials used. 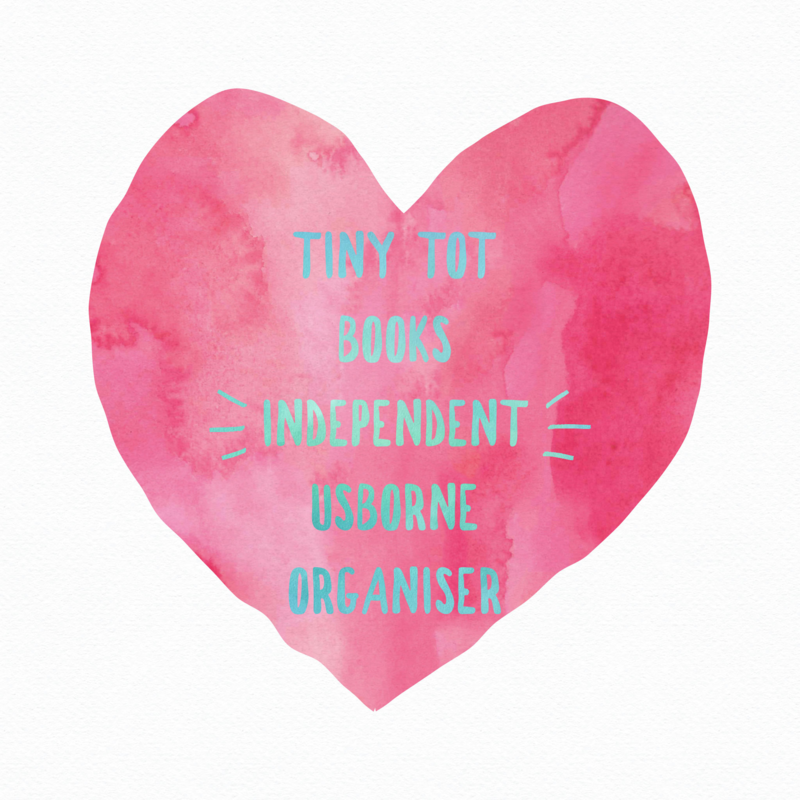 I am an independent usborne organiser, Tiny Tots Books, based in Wakefield and I started in September 2018 as I couldn’t stand the thought of going back to work after my daughter was born. So I sell books for all ages- birth up to people in their 80s! There is literally a book for everyone! Yorkshire Born Yorkshire Fed are highly recommended and make delicious and nutritious meals for babies and toddlers. Our ‘Little Puddings Meals’ are quick, easy and healthy; made by hand, using Yorkshire produce. 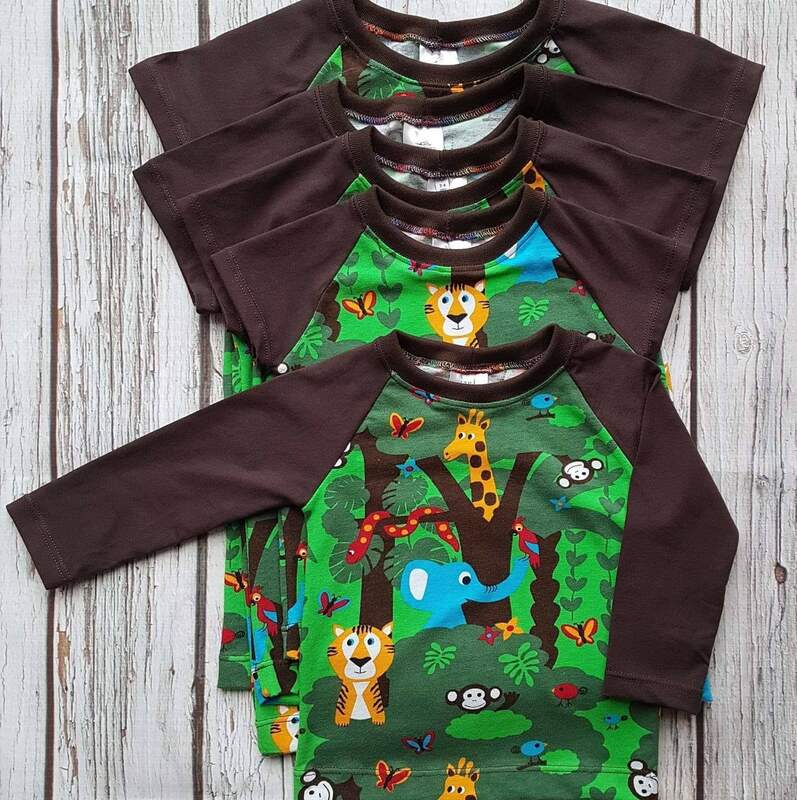 Ideal for busy families. 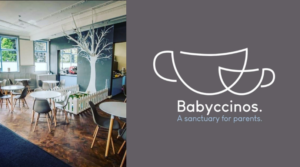 We also offer Weaning Workshops, designed for parents with babies around 4-5 months, to give you all the information you need to to make the introduction of solid food into your Little Puddings diet as easy as possible. Sophie has 10 years experience working in health and well-being and promoting healthy eating. When she had her own baby she realised that most of the baby food products are massed produced abroad. The Little Pudding range is made with love, in small batches and with no added salt or sugar. 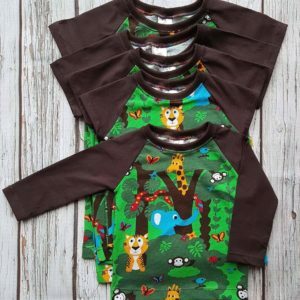 Little Cookies Children Clothes offer unique handmade clothes where you pick everything from the model to the fabrics and details as well as offering ready made items. I also have a reusable make up pads and scarfs for the mum’s, our pocket scarfs are fab too! 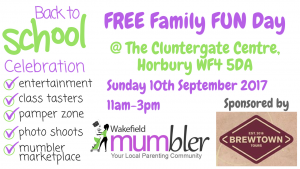 Wakefield NCT will be at the event providing their baby change facilities! A positive birth experience can make our journey through parenthood so much easier and more enjoyable. 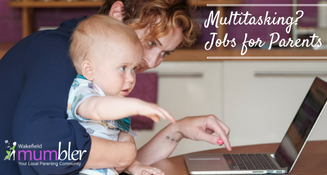 Good quality antenatal preparation will be your best investment for years to come. 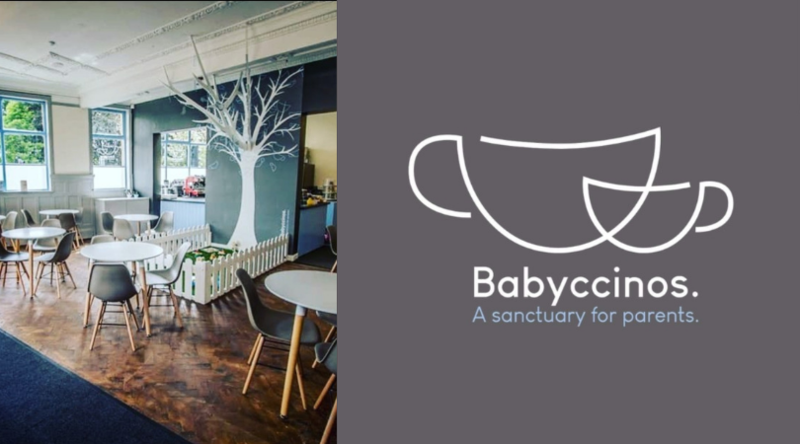 Simply Natal offer group and bespoke courses designed to give your family the best start. Knowledge is power. Be empowered. The Cluntergate Centre has a good sized car park as well as the car park next door at Orchard Croft Medical Centre. 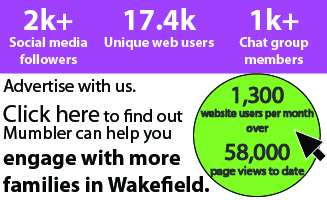 There are bus links from Wakefield City Centre via 126, 127. 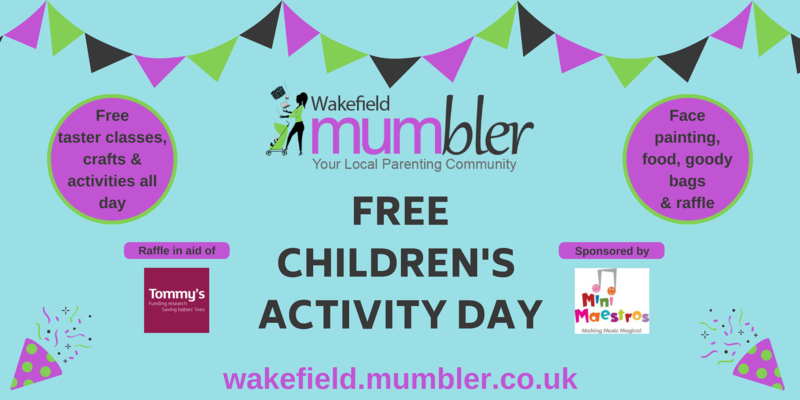 We’re going to be handing out free Mumbler goody bags at the Friends of Illingworth Park Easter Egg Hunt. Summer Seaside Special @ The Ruddy Duck. Keep checking back here and check our facebook page for more information!